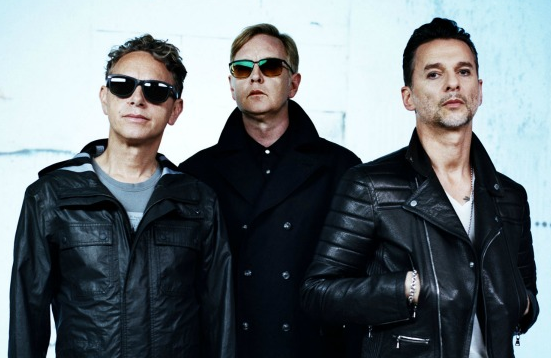 Four years after their last sold-out Irish show, Depeche Mode will visit Dublin again in November, for a show at The O2. Depeche Mode have announced today that concerts at Belfast and Dublin will be included in their The Delta Machine World Tour. The O2 Dublin will host Depeche Mode on Saturday, November 9th and Odyssey Arena will welcome the band in Belfast for the first time in more than 30 years on November 7th. Delta Machine is Depeche Mode’s thirteen studio album, released two weeks ago. I’m really looking forward to getting out there and performing. There are so many die hard Depeche Mode fans who have been with us every step of this journey that I can’t wait to see. I also hope that we gain some new fans with the release of Delta Machine, and I look forward to exposing them to a great Depeche Mode live performance. Tickets for Depeche Mode’s O2 concert are priced from €65.45. Sale starts on Friday, April 12th at Ticketaster.